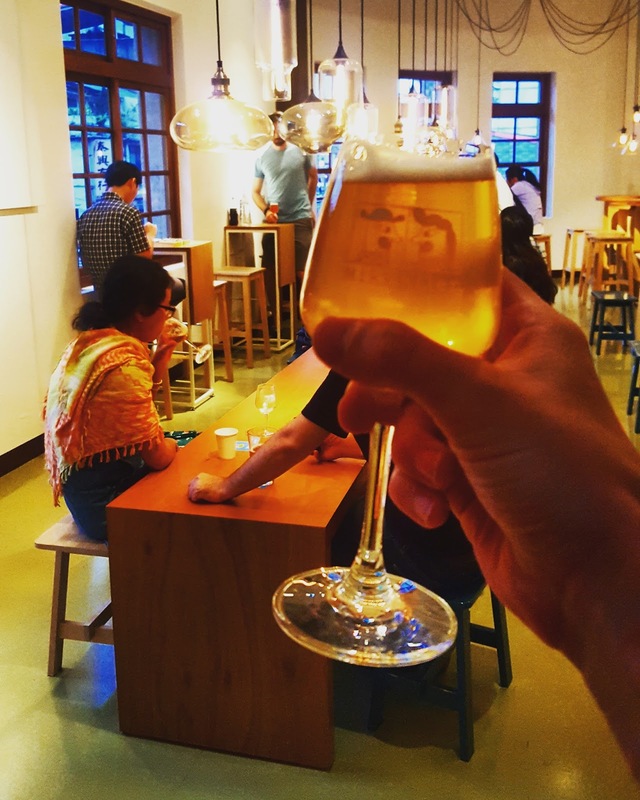 The famed Danish brewers Mikkeller have opened a wonderful bar in Taipei. MikkellerTaipei is located in a heritage building in the historic Dadaocheng neighborhood and brings Danish beer and style to one of Taipei's oldest neighborhoods. Mikkeller Taipei is a beer bar, and beer is certainly their focus. 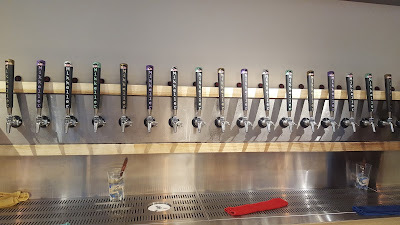 24 taps of imported Mikkeller beer and several guest brews will definitely not any craft beer lover. 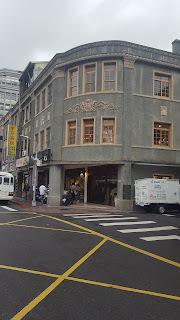 Apart from beer, some wine and spirits are available, as well as a selection of bar snacks. 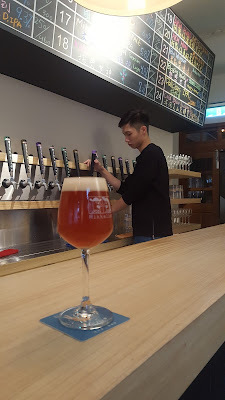 Prices are similar to other craft beer bars in Taipei, with glasses of beer selling for around NT$200. The interior design of Mikkeller Taipei features Scandinavian simplicity and provides a comfortable environment to enjoy the excellent beers being poured. 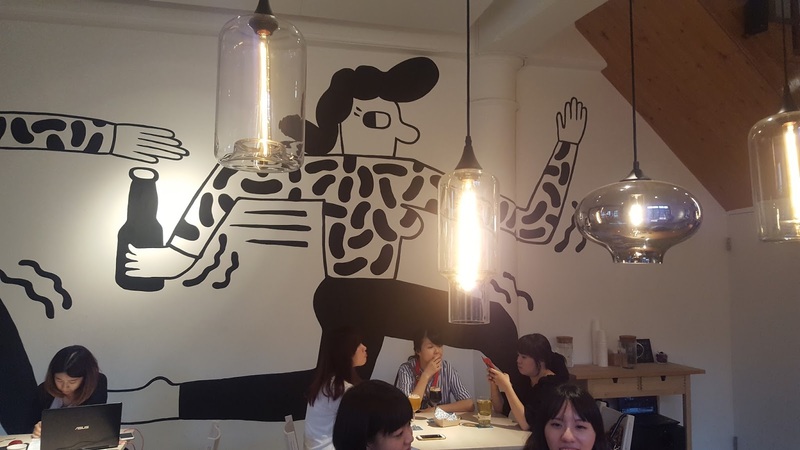 Additionally, the walls are adorned with the familiar characters of the Mikkeller beer labels. 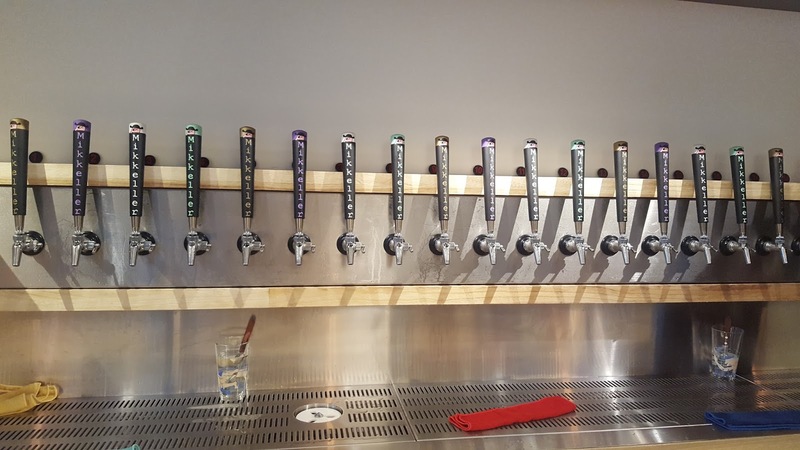 Mikkeller has become an icon in the brewing world, and their beers rank among the best in the world. 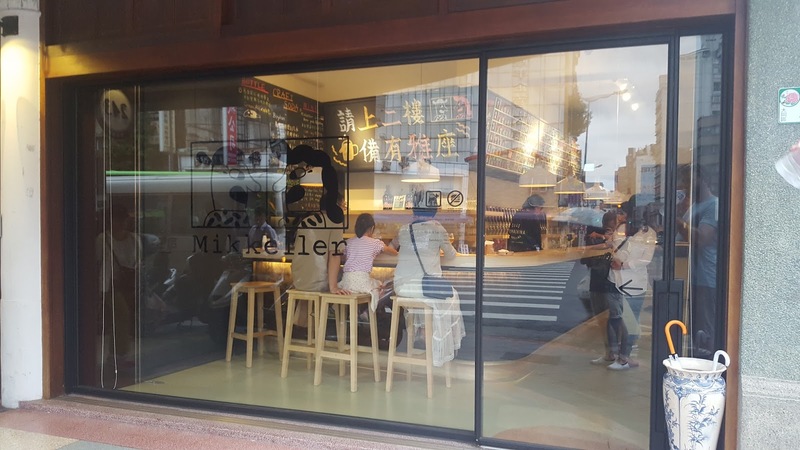 Taipei is fortunate to be one of less than 10 cities in the world to host a Mikkeller beer bar. For both travelers and locals, Mikkeller Taipei should be a destination bar, for it's excellent selection of beer served up in an exceptional part of Taipei.